DriversEd.com's Maryland online driving school gives you high-quality online drivers education that saves money and lives. Get ready for the MVA permit test with online practice tests. 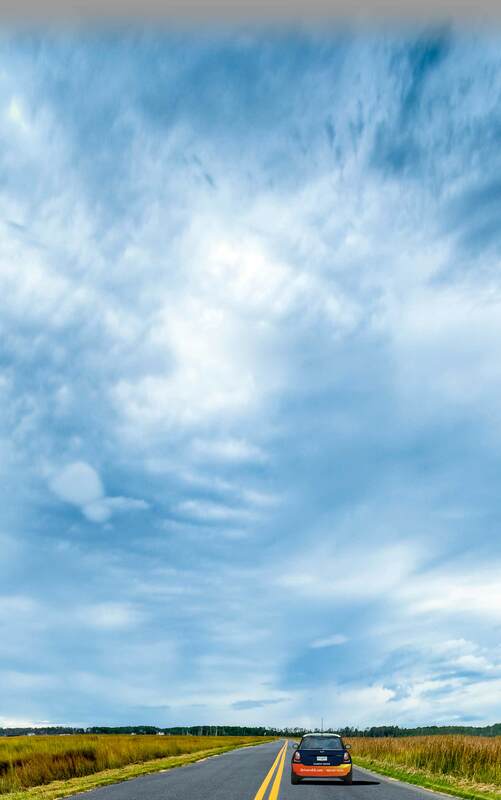 DriversEd.com is the authority in online Maryland driving school. We use straightforward writing, fresh graphics, and engaging activities, games, and movies to give you an unbeatable product and a clear path to success. Our teen drivers ed course will earn you a half (0.5) Carnegie Unit towards graduation—and if you're paying for car insurance, our adult drivers ed course is good for a 10% insurance discount. Just ask your agent for details! 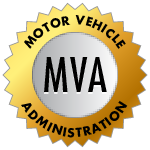 Even if you haven't yet earned your learners permit, we can help: our practice MVA permit tests will give you the confidence you need to pass the exam. From Baltimore to Hagerstown, Maryland driving school at DriversEd.com lets you study in the comfort of your own home. Study at your own pace, start and stop on your own time, and log in 24/7 from any computer on the Internet. Easy!